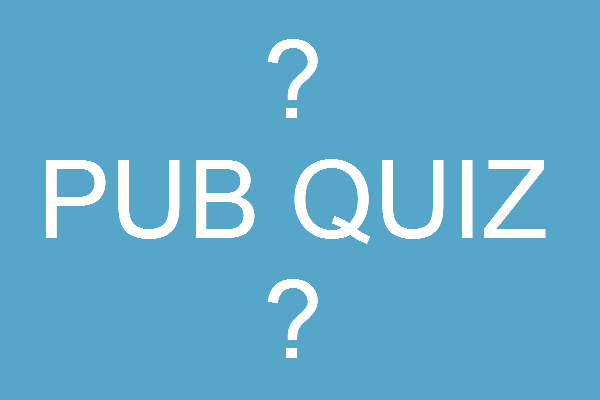 post-title We’re throwing a big pub quiz and we want you to come! We’re throwing a big pub quiz and we want you to come! Home / 2016 / We’re throwing a big pub quiz and we want you to come! We’re putting on a Publin Pub Quz! On December 7th we’ll be putting on a really big pub quiz. We’re hoping to see all of you Publin devotees there to finally put some faces to names, and also to raise some money for a very deserving cause. 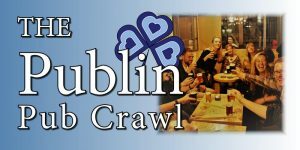 On the night we’ll have a fairly challening pub quiz that will of course include a round on the pubs of Dublin themself. We’ll have free finger food, very good prizes (yet to be determined), drinks promotions, and a few more surprises. 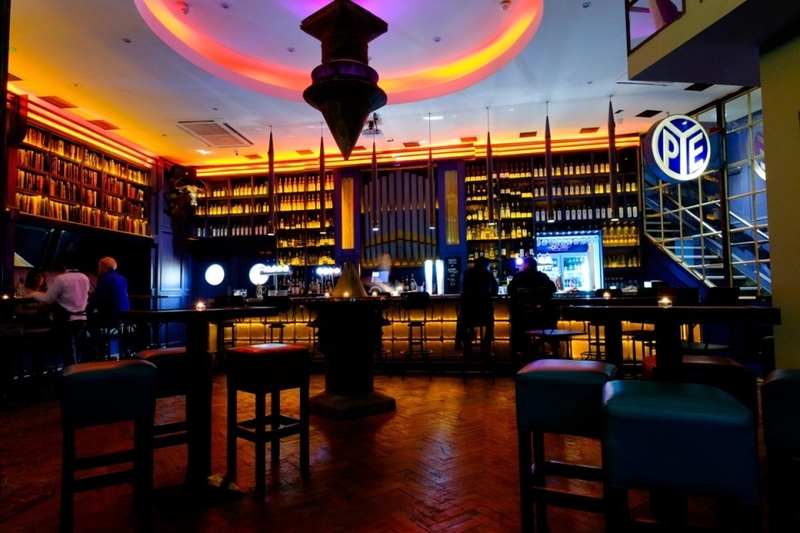 The venue is Oscars in Christchurch, which is a smashing place for a party. They’ve very obligingly said they’d give us some spot prizes, free finger food, and a donation to the cause from every pizza sold on the night. We had been planning on putting on an event for a while now, and we’ve been spurred into action to help our friend Mags. Mags suffers from a very rare disease called ‘Ehlers Danlos Syndrome’. She’s currently seeking to raise €80,000 for life saving surgery in the USA in January. We’re just trying to do our part, while also having a night of fun with all you loyal Publiners. 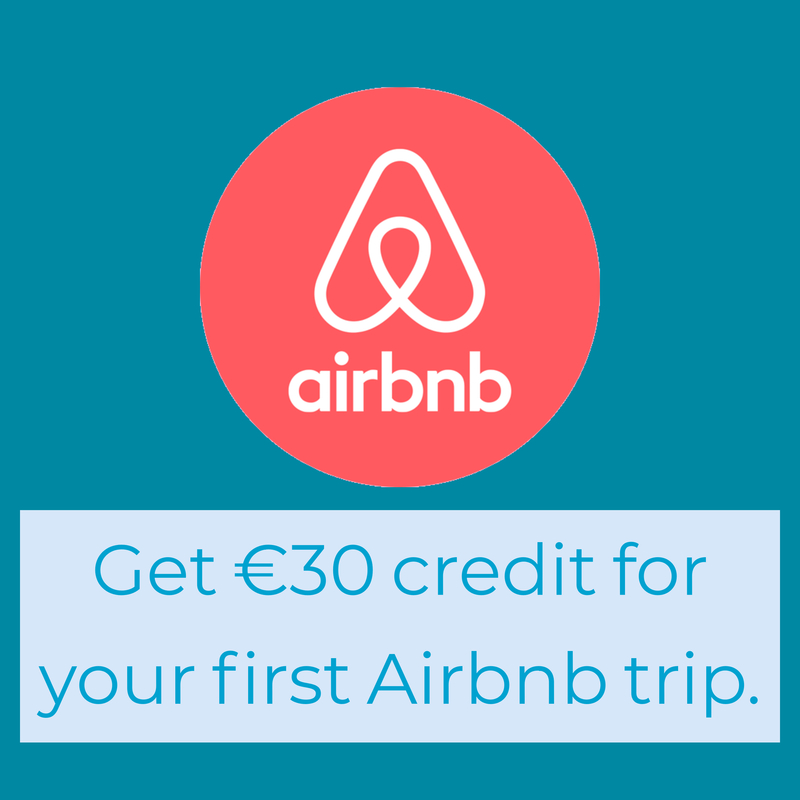 At the moment we’re looking at teams of 4 at €10 a head. We have a capacity of around 200 people, and I’m sure we’ll be getting to around that mark. If you’re interested in booking a table, please email us at publinie@gmail.com. 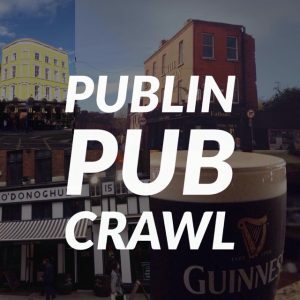 We’ll be getting some prizes together from Dublin pubs, so if you’re a publican reading this, please consider helping out with a very worthy cause.